To be honest, it comes for me just about everywhere! Like most crafters and crafty people you may know (or be) -- our minds are constantly whirling with the wheels in motion on what we can do, should do, and WILL do! What we have coming out (hopefully) for next week? For one week only, our simple single "Life is a Bowl of Cherries" will be available! 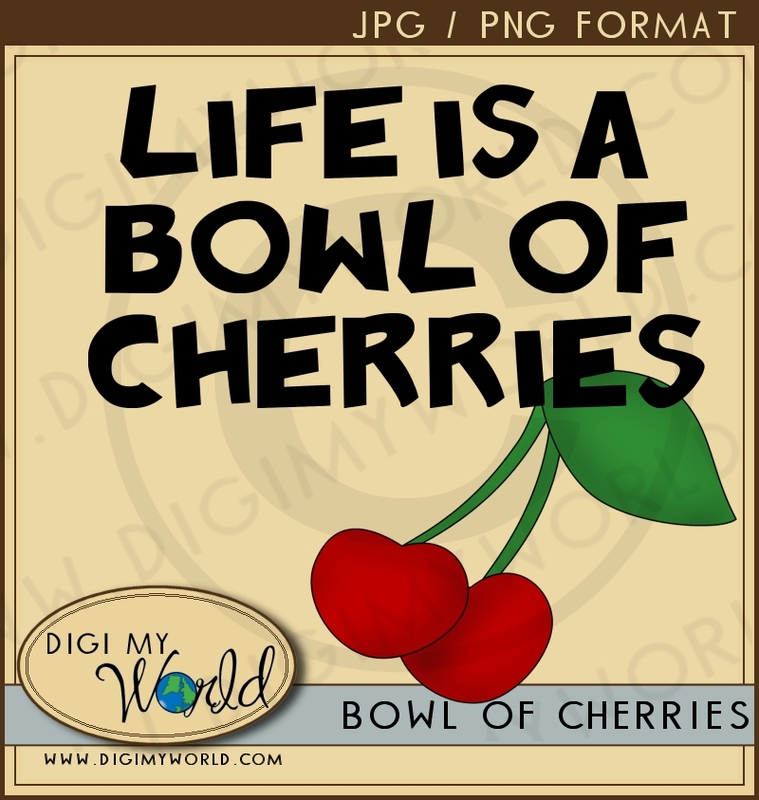 It is limited as a freebie because it is soon to be converted to a SVG cutting file for scrappers! 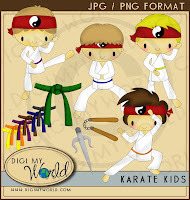 So stop on by www.digimyworld.com today and scoop them up!! 3 new sets added for Friday April 29th! 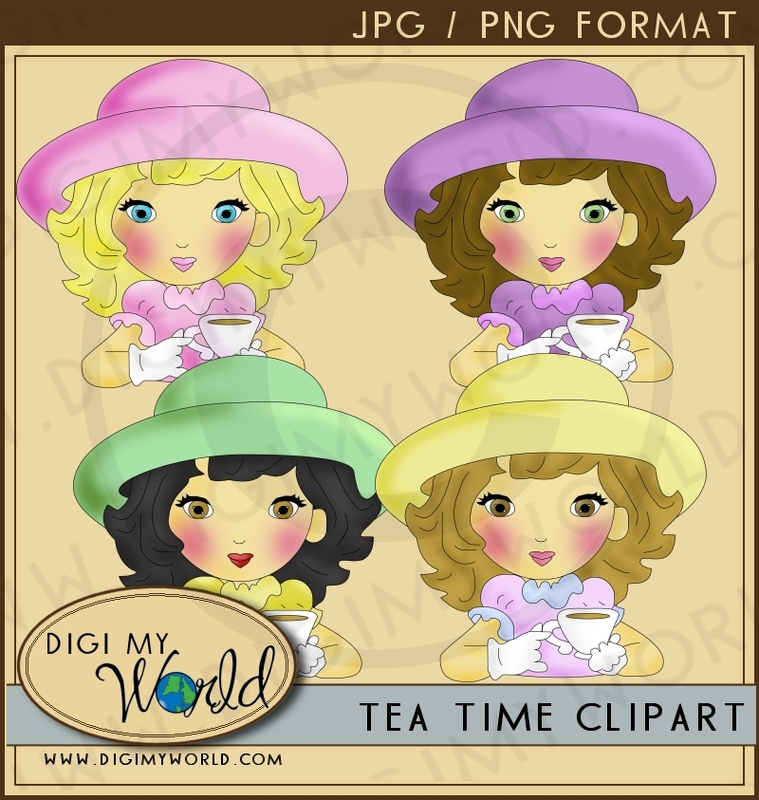 Three new Clipart sets have been added to the site for today! 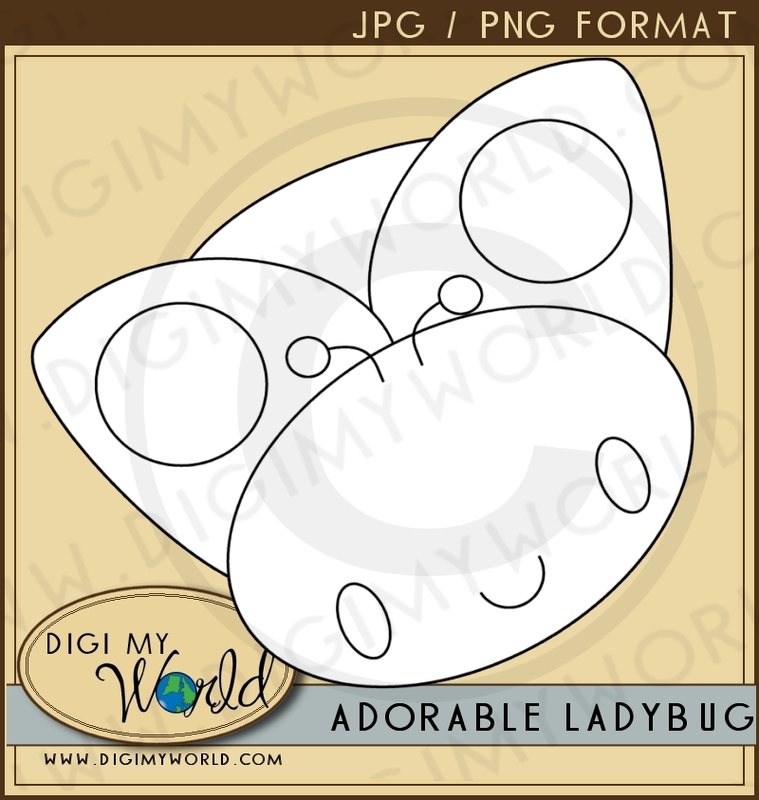 We also have the same themed sets available as lineart / digital stamps! The Egypt set is truly one of my favorites this go around! It has a little bit of everything in it! The Karate Kids set is adorable! It has 4 little boys showing off their mad skills! We included the karate belts in all the basic color levels, along with some numbchucks and a dagger! 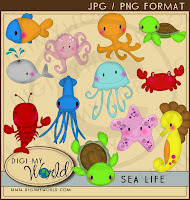 Finally our Sea Life set has several different sea creatures. From a whale to a lobster, you gotta get this set! The 2 turtles have the sweetest faces!! Remeber, everything is currently 50% off until Next Friday.... so grab them while they are on sale!! Make sure to join our mailing list as well, as ONLY subscribers will get special sales and announcements that will NOT always be offered on the site!!! What we have in the works! we currently have some great new additions coming out! My son is obsessed with Egypt and Pharaohs, so this set is dedicated to him! 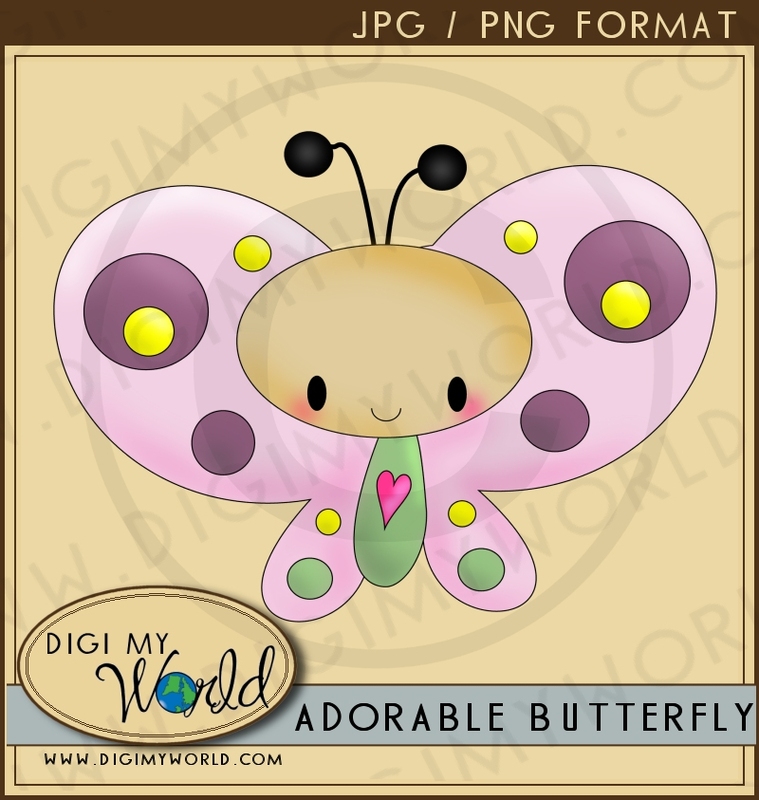 I love doing Digital Stamps as much as any other craft!! So try these adorable ones out for free...and let me know what you think! I would have had them sooner, so you could make some cute SPRING items...but Spring is not over yet...and hey, ladybugs and butterflies are all around summer too!! 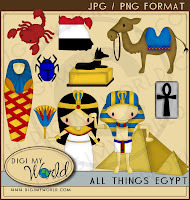 Got some great FREEBIES in the clipart area of the site... simply click the link to go to the page and download them all for free!! These are all high quality transparent PNG and non transparent JPG files. 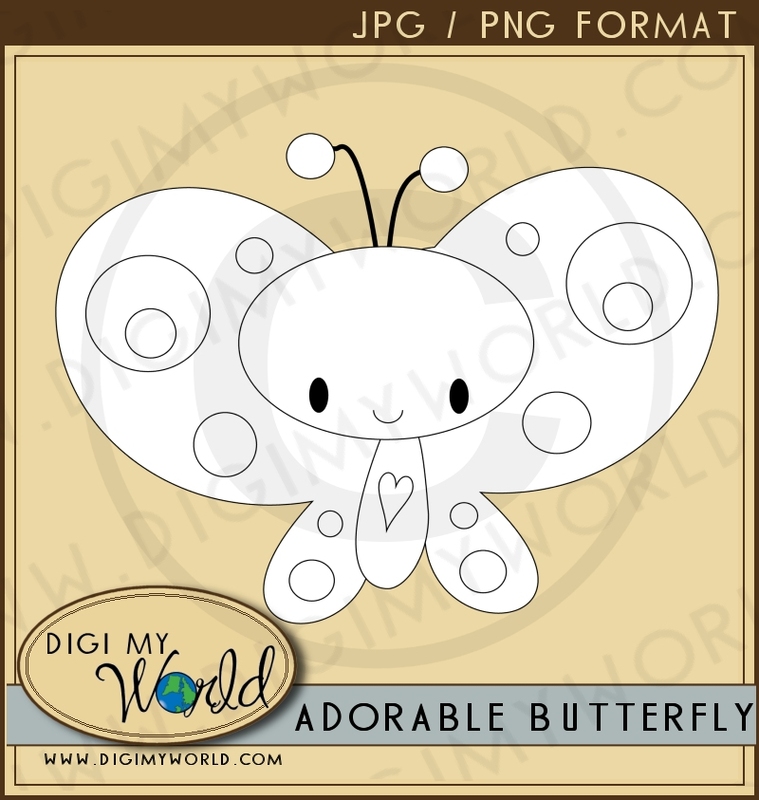 Simply resize them to use in any craft related project you have. 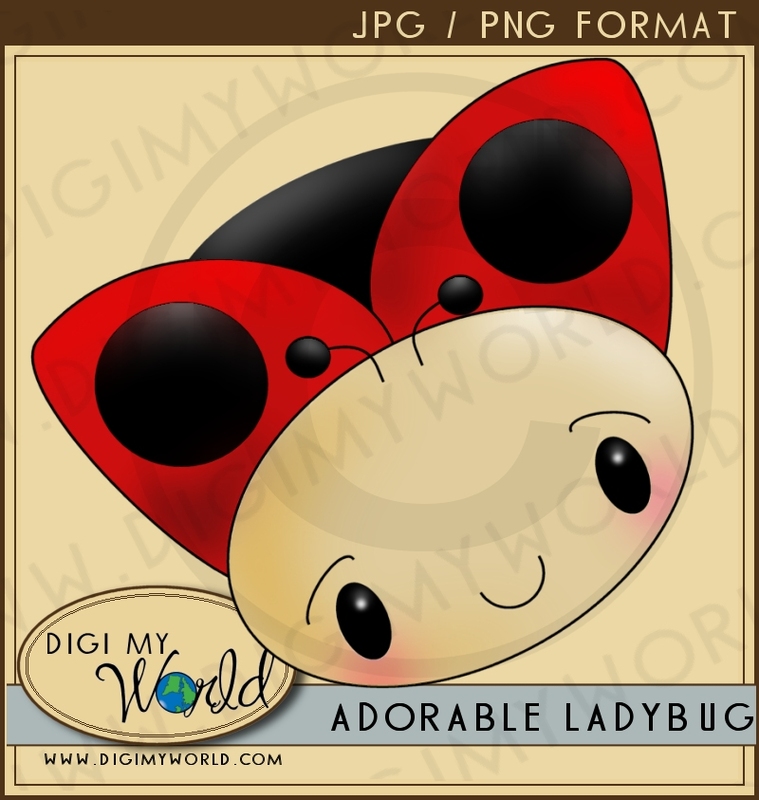 Perfect for card making, scrapbook layouts, printable goods, etc. Send us a link to your finished photo item so we can 'showcase' your talent! 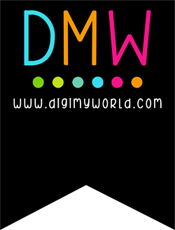 So I finally got the website up and running... stop by and check it out.. we have some adorable clip art and digital stamps.... we even have some freebies listed too...so get them while you can. Will post links to them in a few! !